A family of viruses, HPV is an ‘equal opportunity infector,’ so why have HPV vaccines not been equally accessible for men as well as women? In a recent interview on Huffington Post, several blog posts of my own, and my new feature article, “Why Men’s Health Is a Feminist Issue” (Ms. Magazine, Winter 2010), I investigate the substantial public health costs that result from HPV vaccines, such as Gardasil, not having been originally developed, tested and approved as gender-neutral vaccines. As part of Women’s History Month, Temple University Press author Sandra Hanson visited the laboratory, Fermilab, to talk with women scientists. She shared her thoughts in this blog entry. A few days ago I visited Fermilab in Chicago. Fermi representatives had invited me to give a talk during national women’s history month since my work as a sociologist focuses on women in science. 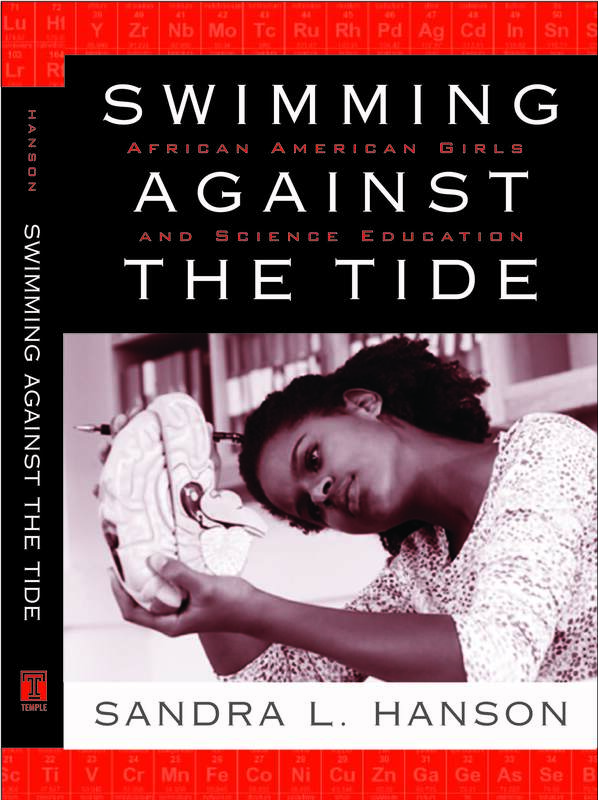 Some of the folks at the lab were familiar with my research on gender, race, and science recently published in Swimming against the Tide: African American Girls and Science Education. This is a very historic and distinguished laboratory. Much of what we know about matter and energy and even how the universe began was discovered over the last four decades at Fermilab, a national laboratory funded by the Office of Science of the U.S. Department of Energy. As a sociologist, I seldom get the opportunity to meet laboratory scientists (even though I spend much of my time studying science occupations). The highlight of the visit was a lunch with 11 women who had degrees and fields of experience in areas involving physics, engineering, chemistry, and technology. These women were doing incredible things in an environment that has historically been reserved for males and which still has many vestiges of a male culture. The question and answer period following my talk to over a hundred Fermilab scientists and guests provided evidence for this phenomenon. There were more than a few in the audience who didn’t really buy into the “nurture” part of the development of talent in science. The visit to Fermilab was a great opportunity for me to meet and talk to physical scientists working in science labs. It also reminded me that sociologists have to be able to talk about their research methods and findings to all kinds of audiences (not just sociologists and social scientists). If we can talk about issues involving social structures like race, gender, and social class (and how they impact our lives) in a meaningful way to all kinds of audiences, we will become better sociologists. Jimmy Heath, author of I Walked with Giants performed at Temple University’s Paley Library on Friday, February 19th. Interviewed by WRTI’s Bob Perkins, he talked about his life and music. He also took time to answer questions from the audience and sign books. Below are some images (courtesy of ‘Thaddeus Govan, Jr.) from this event. Temple University also featured coverage about Heath’s book and visit on their site: http://www.temple.edu/newsroom/2009_2010/02/stories/Jimmy_heath.htm.